Owner/Agent. 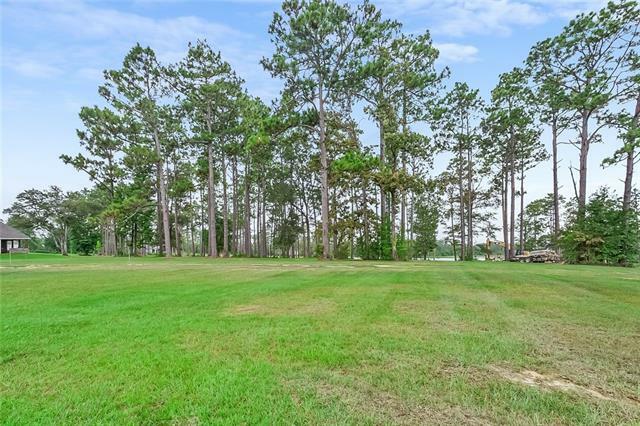 Build your dream home on this beautiful corner lot located in Phase 7A. 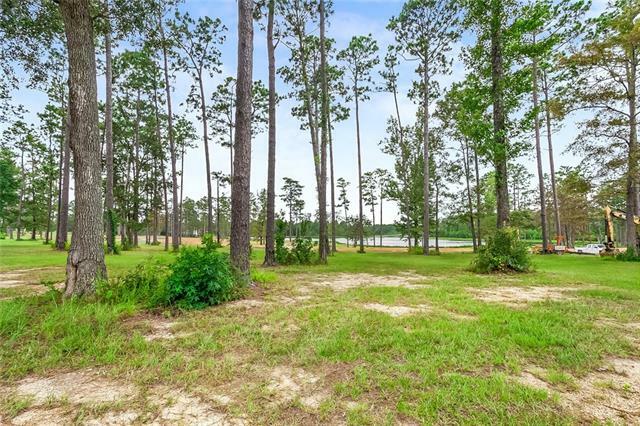 100+ feet above sea level with 3,500+ acres of lakes and nature preserves. Lot within walking distance of hiking trail. Gated community with award winning golf course, 4 tennis courts, fitness center, community pool, fishing, and much more. 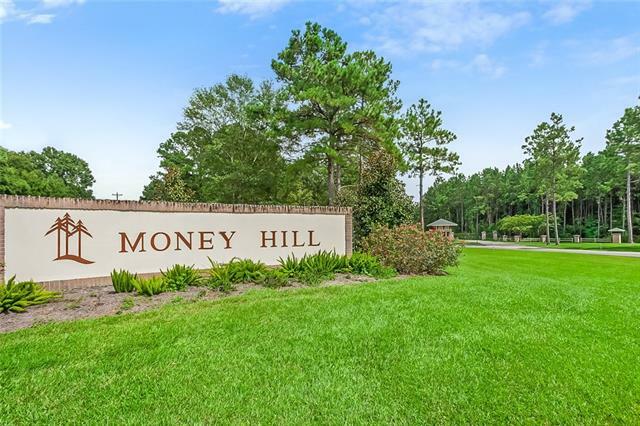 Money Hill is not just a community--it's a way of life! Directions Take Hwy 21, take a right at the Money Hill entrance or enter via Hwy 435; gate code #8655. Turn on Camphill Drive; Lot 435 on left.